Come join us for a very special treat. 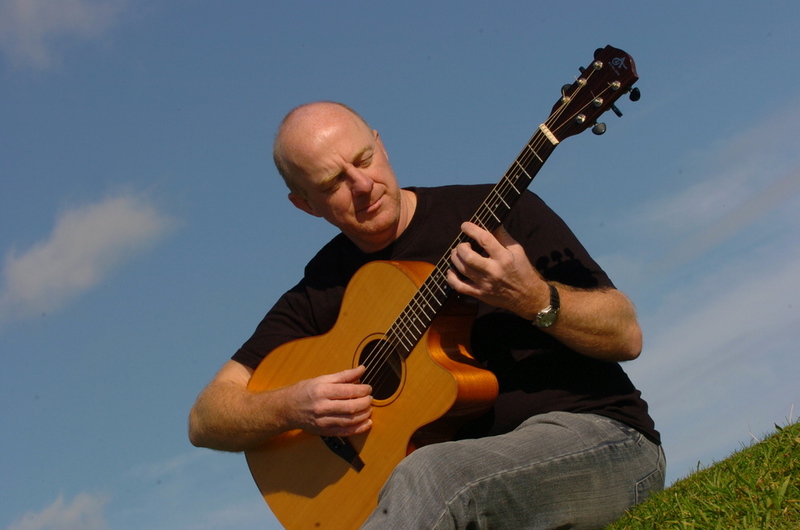 Ireland's own Ray Moore is coming all the way across the pond to share his music on a special afternoon with us. Matinee show, starting at 5 PM, make sure to mark your calendars and pick up your tickets today! I've been singing and playing guitar in public for around 30 years now, mostly in pubs and folk clubs around Scotland, including a few folk festivals. I have been on two short tours to Chicago playing small venues and also a tour to Denmark in recent years. Originally from Larne in Northern Ireland, where I was influenced by the music of Planxty, Christy Moore and Paul Brady and Van Morrison.